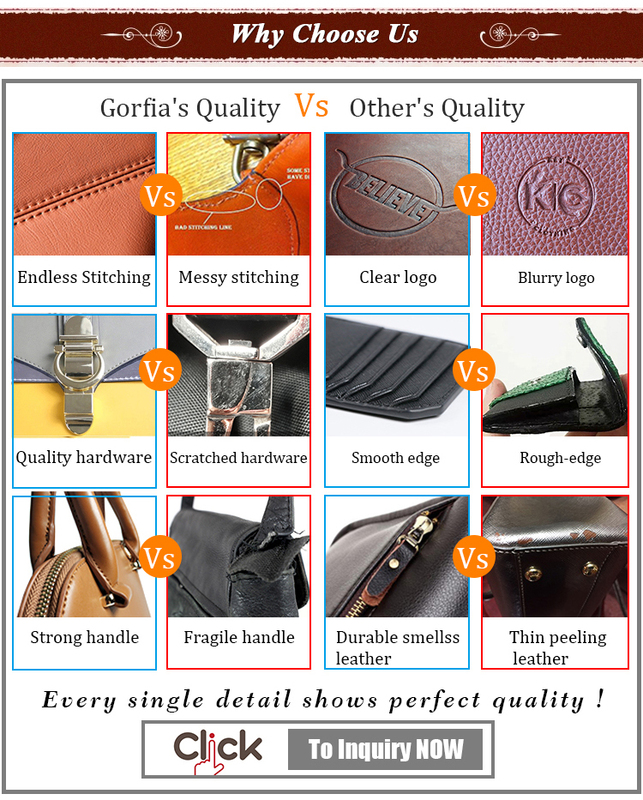 (2).For leather texture:Grain leather,smooth leather,Saffiano Leather,Nappa leather,glossy leather ect. 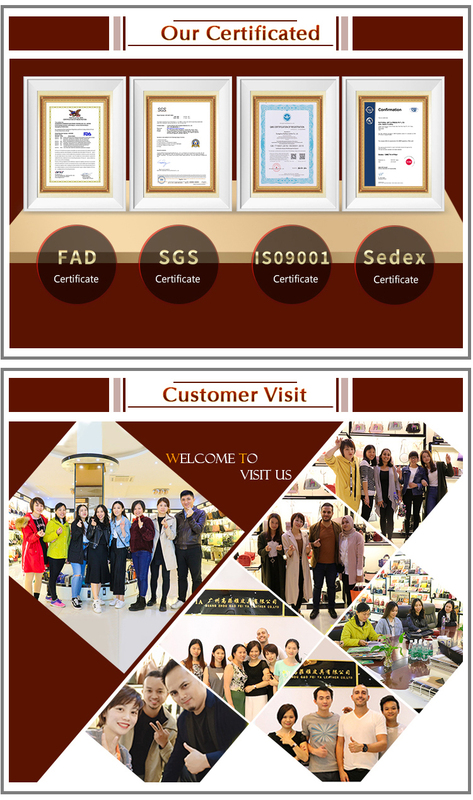 4.USD2,600,000 trade assurance account,offer on time delivery & fast trust win-win business. 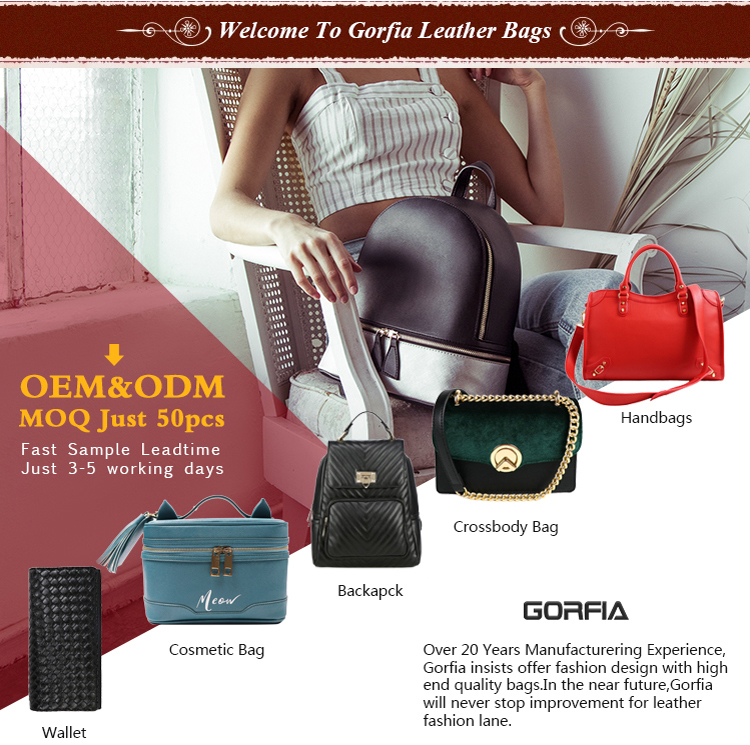 More than 2o year manufacturering experience for leather handbag,backpack,clutch bag ,wallet and duffle bag etc. 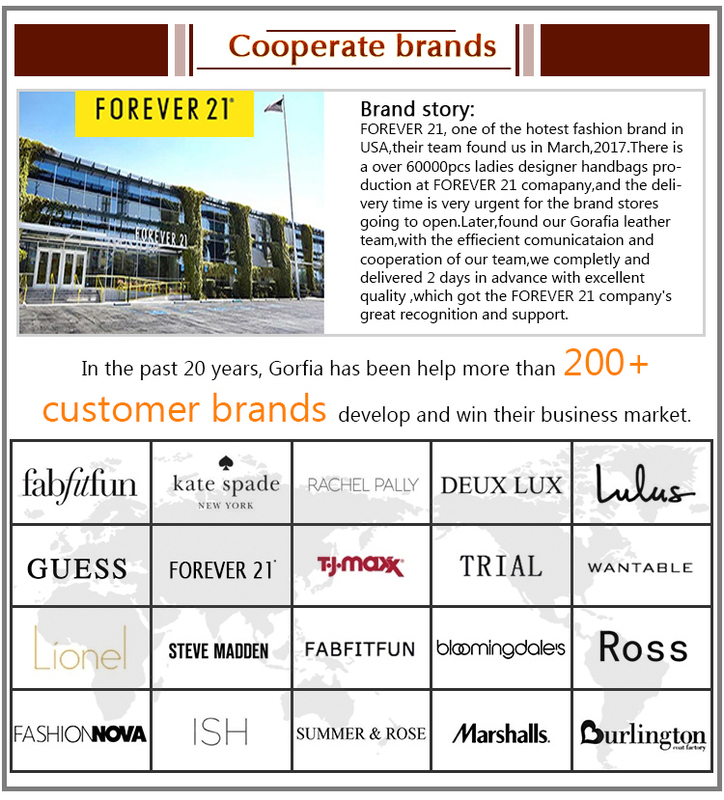 Responsibility & Passion, this is our duty and honor. 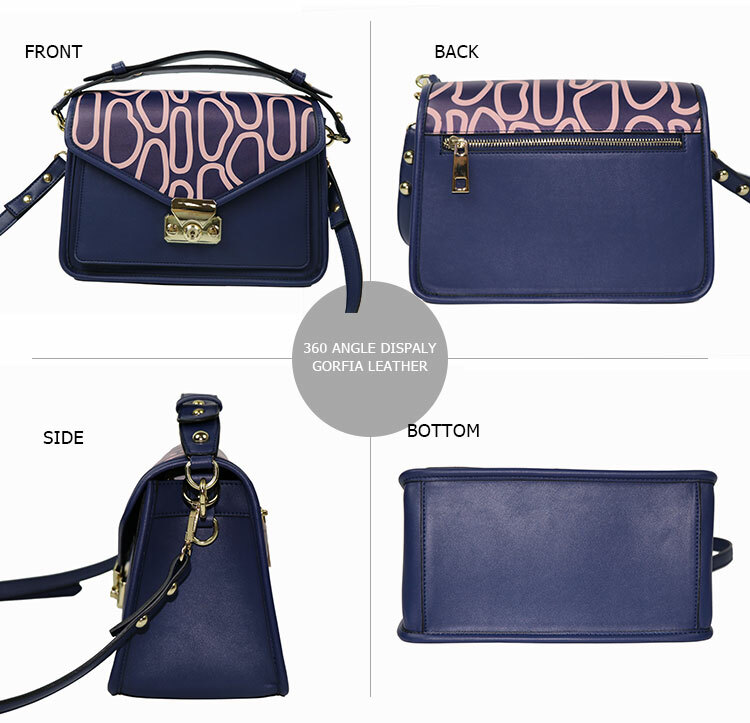 Over 100 skilled workers contribute their experience to every product with high classic finished quality. 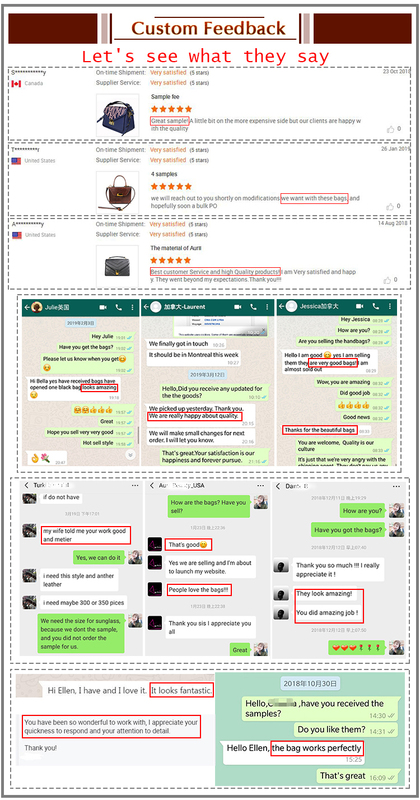 Professional QC team to check every phase from raw material to packaging,examine one by one before delivery, to make sure customers will receive best quality. 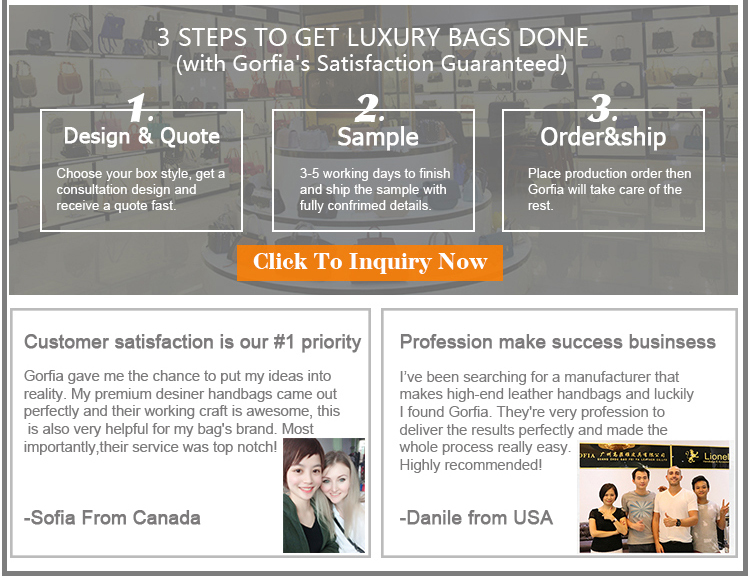 Support LOW CUSTOM MOQ SINCE 50PCS for customized logo,color,design etc,and efficient 24 hour online consultanion service. 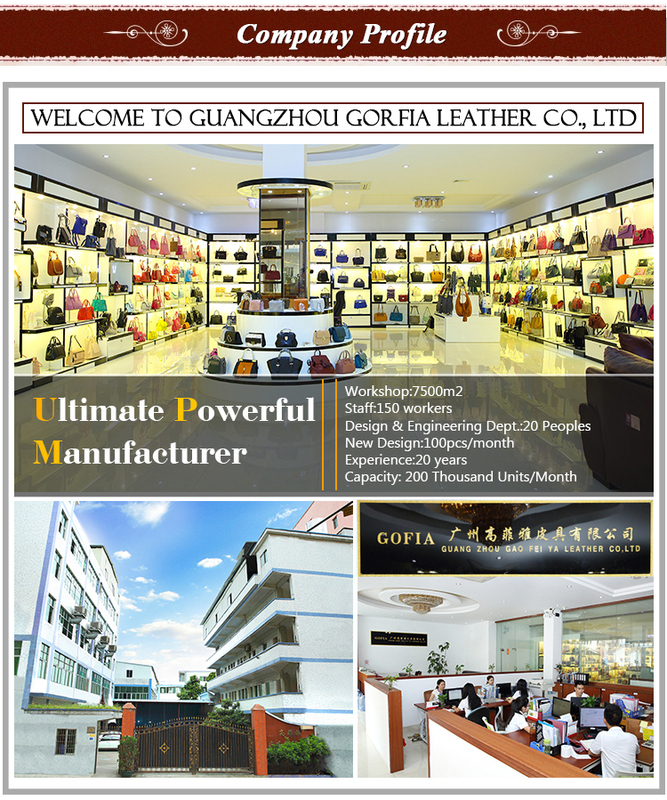 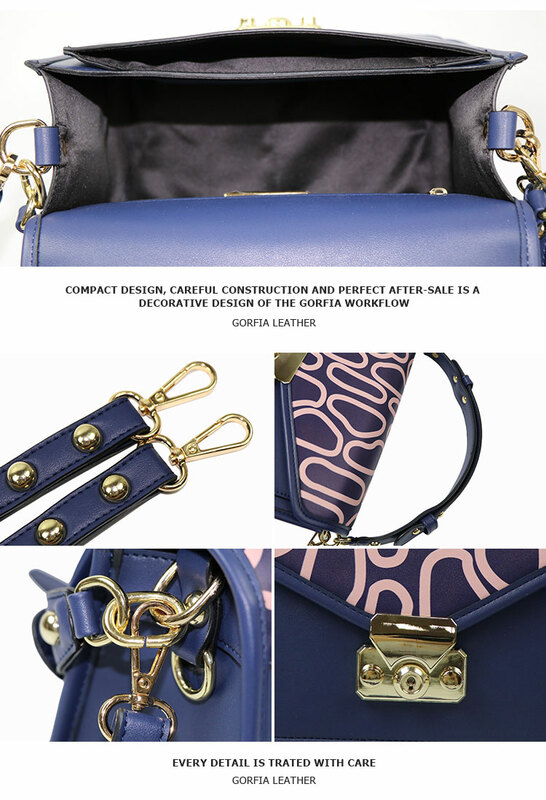 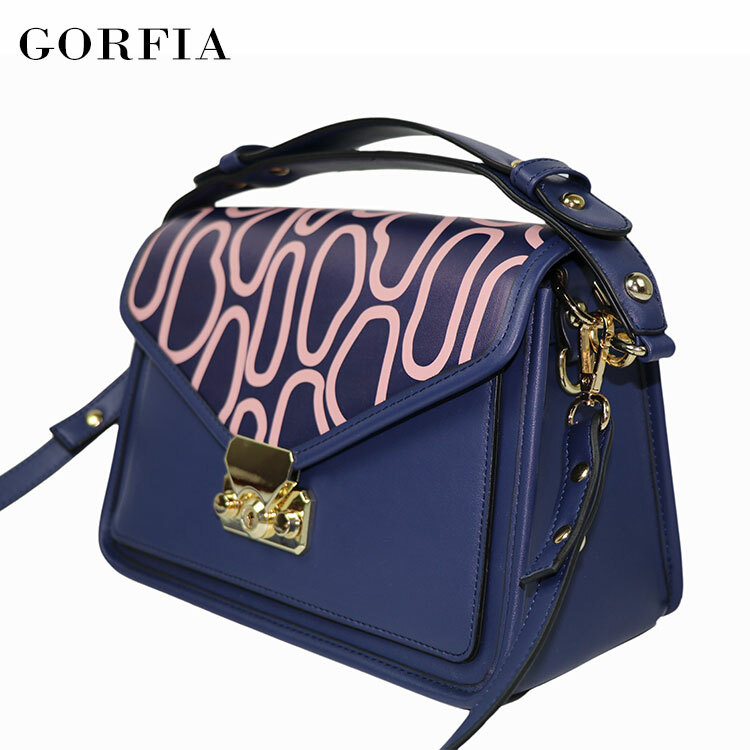 Gorfia,as one leading professional leather product supplier from Guangzhou,we highly welcome customers all over the world cooperate with us,and let's make a win-win long term business together.